2018 is in the books for Disney World and we saw so many great new additions, changes and some things we will miss. 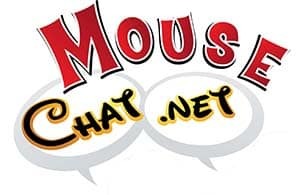 This is our Mouse Chat look back at everything that happened in 2018. Now 2018 was a great year for Disney announcements, but most of the big new openings really are coming in 2019 and beyond. Of course Toy Story Land opened at Walt Disney World and the new land at Hollywood Studios is very impressive and perfect for families. The big highlight for 2018 at Walt Disney World was Toy Story Land. The Slinky Dog Dash Coaster is a perfect first time coaster for kids and the family. I even held on on Slinky Dog Dash as it caught me off guard. The Aliens Swirling Saucers is so much fun. 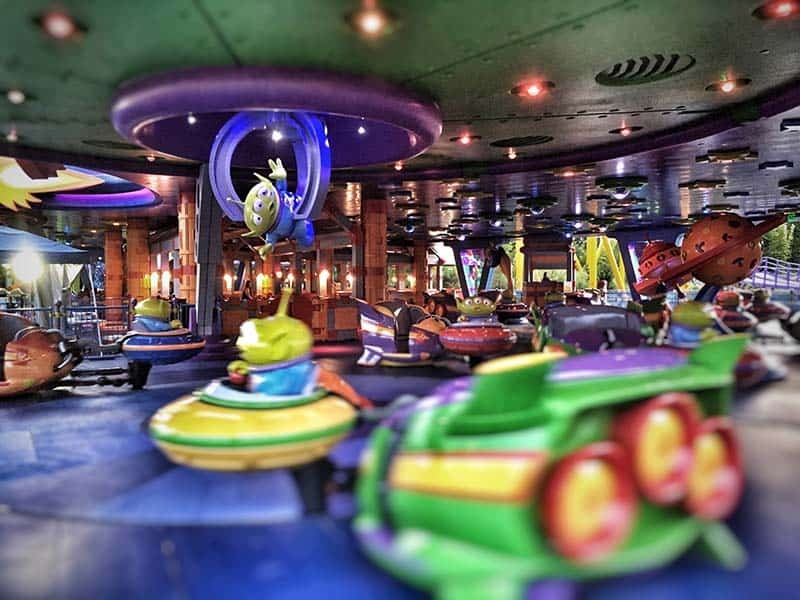 I am always looking for an excuse to smash my kids as the saucer swings around. These Toy Story aliens had me smiling the entire ride. Toy Story Land did open in the Summer and had so lack of shade at the opening, but Disney quickly added umbrellas to address this issue. Toy Story Land at night is really cool. The lighting in Toy Story Land is beautiful. Of course Disney is covering the added value with some new Disney ticket structures and pricing. Disney’s Caribbean Beach Resort and Coronado Springs towers construction continued into 2018. Both Disney World resort projects complete in 2019. The lobby at Caribbean Beach is already open and we toured the Caribbean Beach lobby and dining options in 2018. We are very excited to see the new re-imagined pool area at Coronado Springs and the new restraunt going up on top of the new Coronado tower. We did see the candy store at DHS vanish in 2018. Maybe it moved, but I could not locate it. I guess I was one of the few people who regularly bought candy and snacks. Storybook dining at Art Point is now open. We miss Artist Point, but this character dining is sure to be very popular. This character dining experience is more like a mini show. 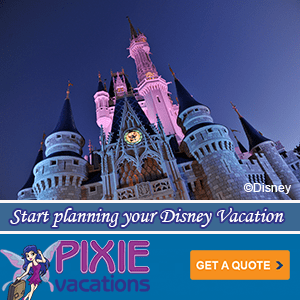 We have reservations for February and will do a future podcast just on Storybook Dining.